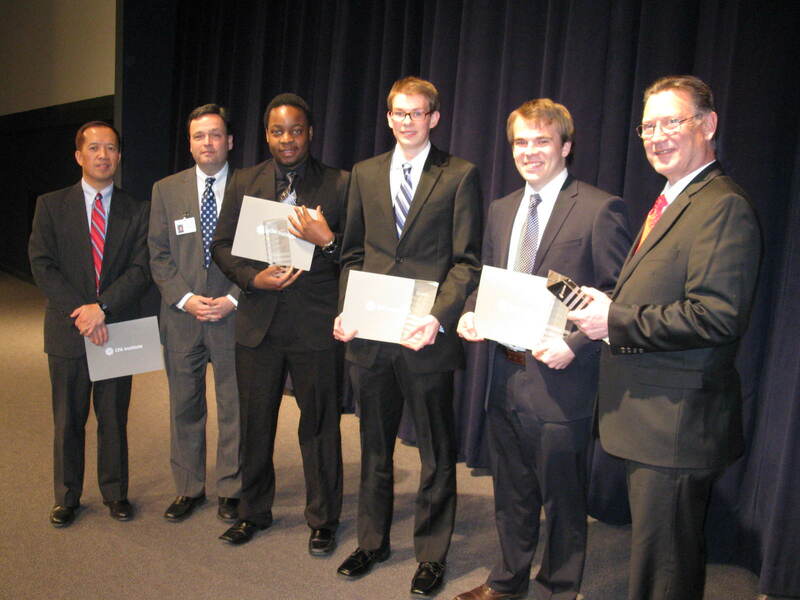 BSIF found success a second time at the local level of the CFA Research Challenge. 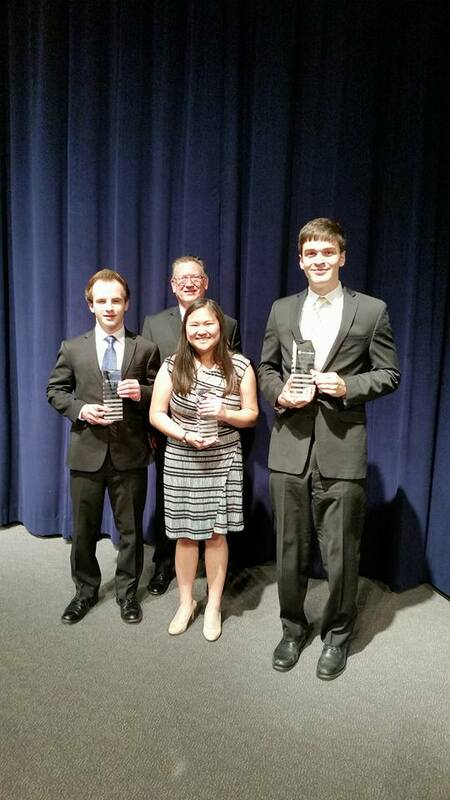 Student Analysts Annali Cler, Anthony Hill, and Shane Legatzke went on to compete in the Americas Regional final in Seattle, WA. The BSIF Team placed first at the local CFA Institute Research Challenge in St. Louis and competed nationally in Atlanta, GA. Pictured are Student Analysts David Shoko, Lasse Fuss, and Sam Lohmeyer, along with Faculty Advisor Chuck Boughton. Posted on February 21, 2015 under in Uncategorized | By sdl5625.